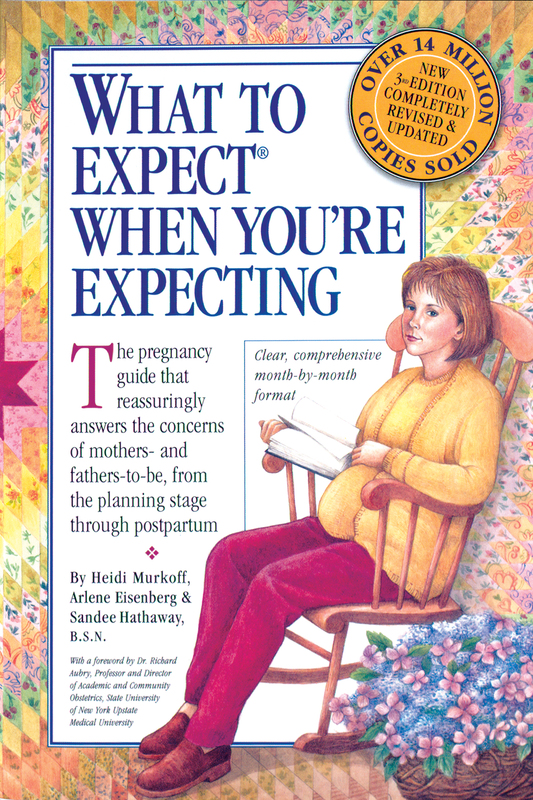 Dated cover of “What to Expect When You’re Expecting”: Illustrating of a woman on rocker, reading a blank-paged book, wearing yellow sweater set and bright burgundy pants. Five years ago, in my last months of living in Berkeley, California, I found this old copy of “What to Expect” in a “free box.” I grabbed it, thinking it would be useful some day. About a year later when we were settled in Ohio, I picked up the book again, hoping to learn about my bizarrely changing body and the unknown tenant inside. But the book wasn’t helpful. It was condescending in places, infuriating in others, and completely unscientific. Plus, that woman on the cover — jeez. She was faintly creepy. So I wrote this poem, just published in Juked. Thanks to Collier Nogues for saying yes to the poem! Here’s the link, if you’d like to read. Fifteen years ago today, my stepfather died. He was joyful and bawdy and pensive. He was a philosopher and a working class man and an intuit of things he couldn’t explain. He was a skeptic of all politicians and a voter of Republican ones and a believer in a God I’d never heard about in churches. His heart was planet-sized and he brought me into it as his daughter, and he was the best father I had. But he was on loan. This is a piece I recently published in Sweet: A Literary Confection, about how I tried to keep the loss from hurting, a fool’s mission.